Nearly 40 years later, Adele’s niece Maria Altmann is a newlywed when the Nazis invade Austria—and overnight, her beloved Vienna becomes a war zone. When her husband is arrested and her family is forced out of their home, Maria must summon the courage and resilience that is her aunt’s legacy if she is to survive and keep her family—and their history—alive. 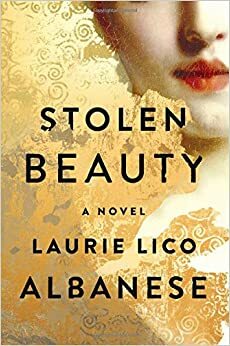 "Albanese artfully weaves Adele’s story with Maria’s harrowing life under the Nazis, and reflections on marriage and fidelity.